PortraitHere: PortraitHere on display ! at the 45 Kibutz Galuyot house (tel aviv) in an open event. Among fantastic artists (painters, Photographers and other crafts) who have their studio there. 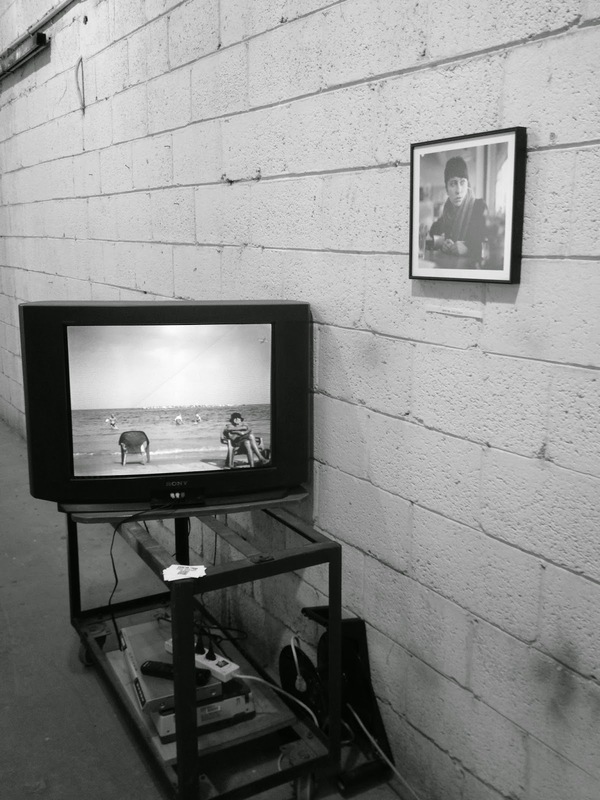 I was invited by "photo way" school of photography to hang some pictures and hang around. 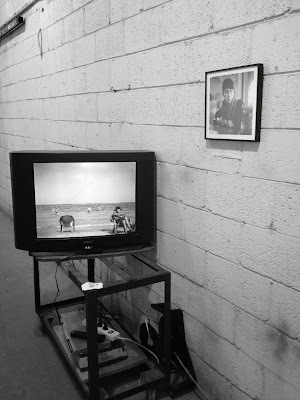 my work was shown in print and in an archaic television set on the 3rd floor. Many thanks again to Sigal from the school, the artists who helped, and the many people who came to see and off course to all the individuals who posed for this exiting project over the past 3 years !